Geldings are rare, usually selling very fast. 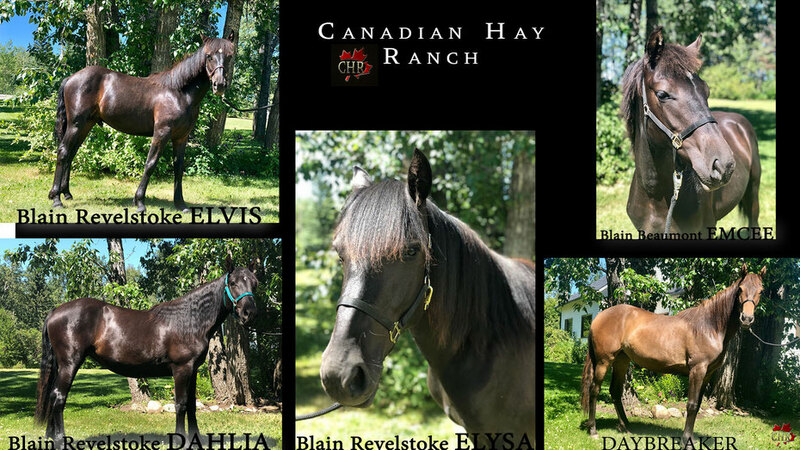 1 gelding left. Please check if any colts are available at Fillies and Colts 2018. Enjoy looking up their mums and dads on our Website. Price subject to change. 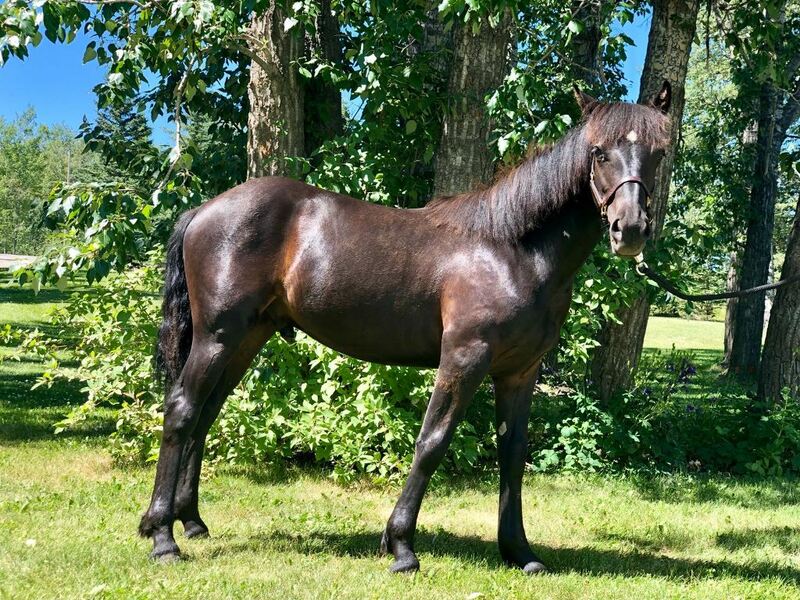 Canadian Horse: Elvis, has an easy going personality, loves people, is curious and playful. He trailer loads without any problems, used to flags, saddle blanket, noise, tarps - nothing bothers him. Canadian Horse: Emcee is a very friendly little guy. He comes up to you and makes your day. He will be a tall (about 16 hh) handsome looking boy. He has the looks of his father Beaumont. Excellent bloodlines with Ferari and La Gorgendiere Viger.